This week I was waiting to hear from my beta readers on The Last Queen after my latest round of edits, so in the meantime I did something which has nothing to do with my Darklands trilogy. I dug up an unfinished first draft and added some 5000 words to it, and it was a lot of fun. I also worked on my query and researched agents. 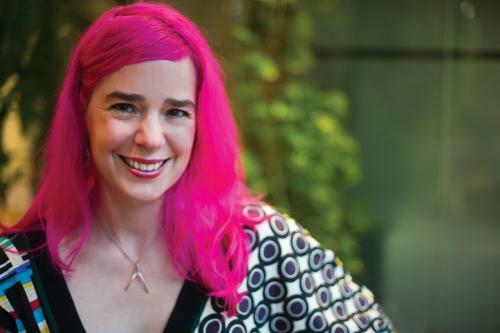 Finally I worked on a Super Secret and Super Exciting Project (code name TADA): you’ll find out all about it on 1st December! 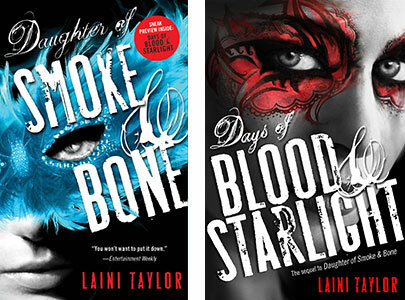 “Laini Taylor‘s Days of Blood & Starlight (the follow-up to Daughter of Smoke & Bone) is filled with dazzling writing, not to mention fantasy, suspense, and a page-turning story. Take notes, because Taylor’s sharing her 5 writing tips. How are other ROWers doing? Here is the Linky to support each other!